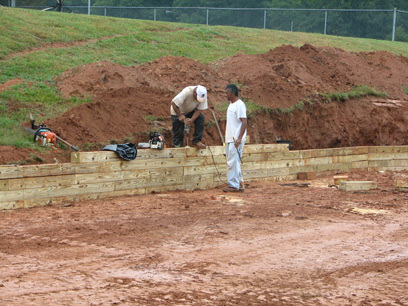 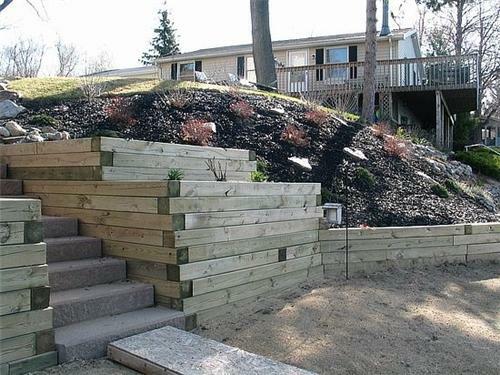 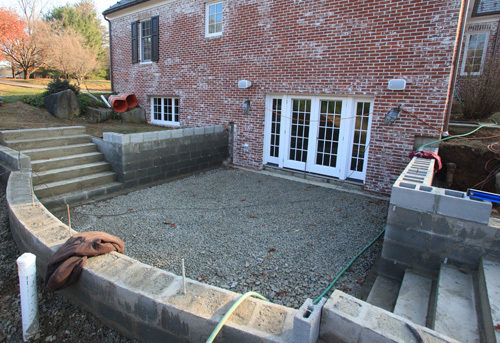 Retaining walls are used provide stability and support to areas at different elevations. 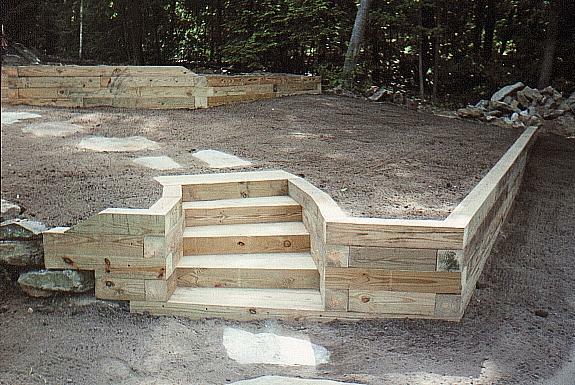 These structures are built to accentuate your property and can be constructed from brick, stamped concrete, flagstone, large rock slabs, or a combination of multiple materials. 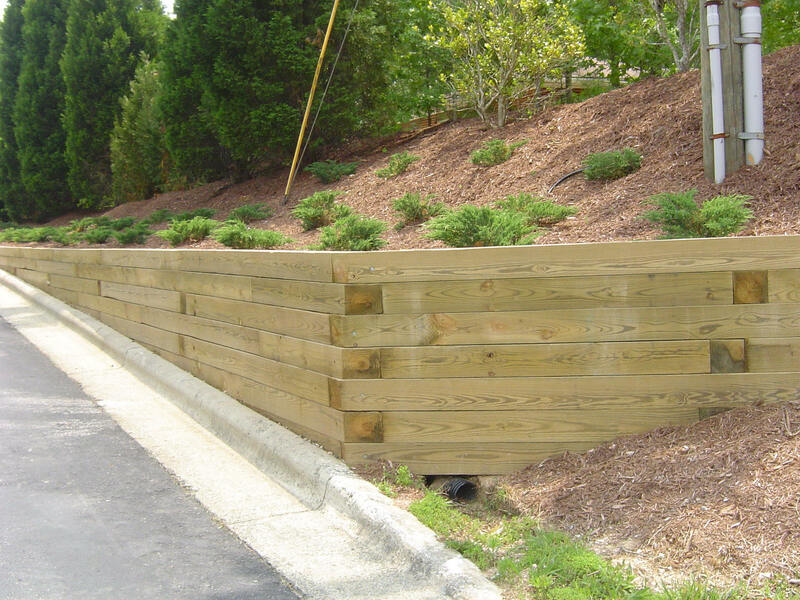 Careful consideration is made by our designers to ensure that our walls are built to last.